Thanks for stopping by! Subscribe to our Newsletter in the top right corner of your screen. Type your Email in for the latest News and Updates. New Pipes Listed Friday Evenings ! If nothing new is up, it has either Sold, or nothing is available for the week. All of my pipes are Hand Made with the highest quality materials. 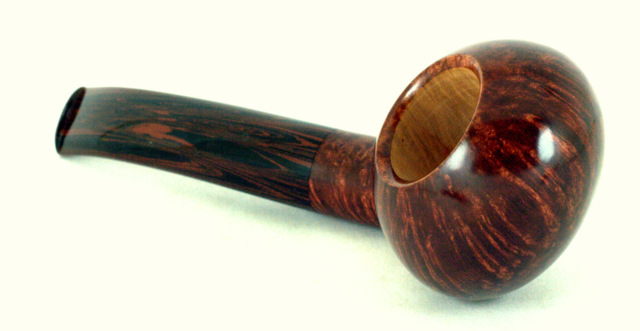 Italian and Algerian briar, Hand cut stems from German Ebonite. Classic Shapes with their own subtle touch. LATEST NEWS: Ch ch ch Changes. We hope to maintain a dynamic atmosphere here with informational Blog Posts and regularly updated Pipes For Sale. For the latest news and updates, please enter your email in the box at the top of the page and Subscribe. Ready for a great new Pipe? Check out our Available Pipes. 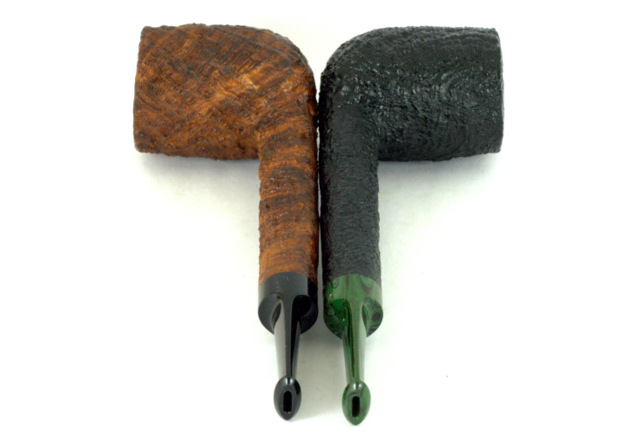 These are the finished pipes, in stock, ready to ship right away. Buy one today, we Guarantee you will love it. Have an idea for a perfect new pipe? Your custom pipe is as easy as a phone call or email. Contact me with your requirements, and we will get to business.